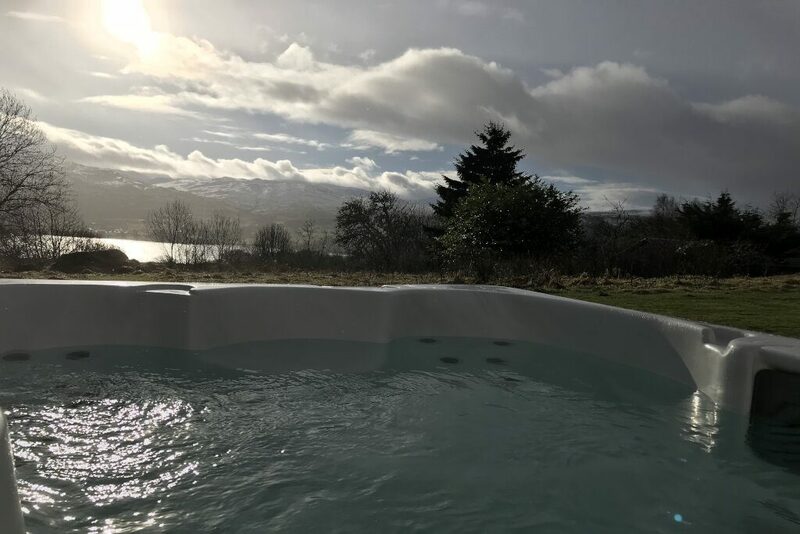 Enjoy a short break this winter at Loch Tay. The luxury holiday lodges and cottages are available for a 2 night stay. 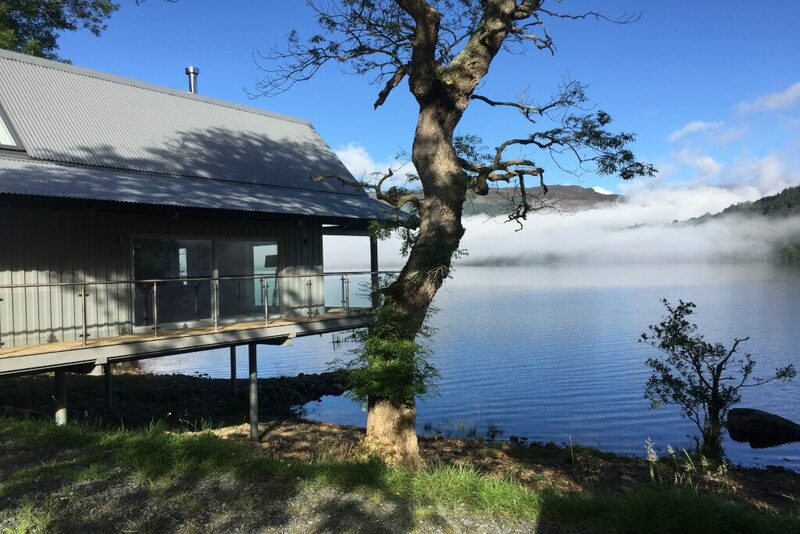 Enjoy a minimum 3 night stay for a romantic break at Loch Tay. Free chocolates and Prosecco with your romantic hot tub property. Available 1st-28th February.